DK Performance is an independent retailer providing customers in Glasgow with high quality alloy wheels. 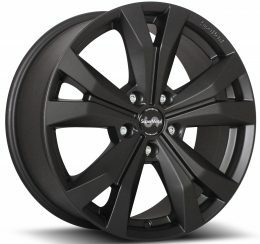 Delivery is quick and affordable, so when you order online with us, your new wheels should be with you in just a few days. We pride ourselves on our high level of customer service and aim to get you the best deal! Check out all the brands we have in stock here. Wide range of alloy wheels delivered to customers in Glasgow and throughout Scotland! All of your favourite alloy wheel brands can be found here on our website – in many different colours, styles, sizes and finishes – including 3SDM, BBS, Cades, Dare, Enzo, Hawke, Mak, Riviera, Tansy, Xtreme and Zito. 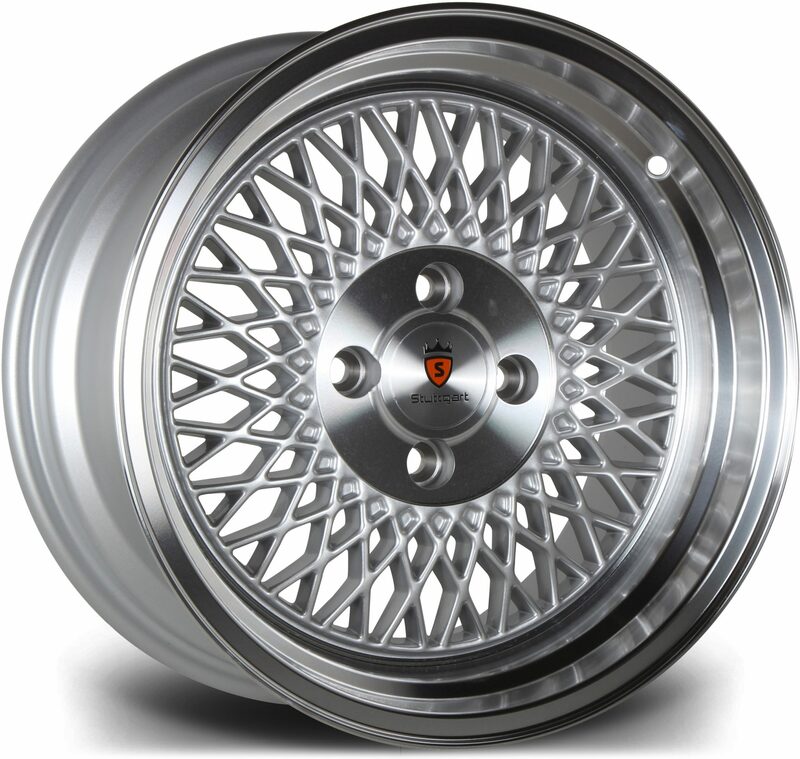 We are certain you will find a set of alloy wheels to suit your budget and personal taste. New wheels are a great way to give your vehicle a whole new look, or perhaps you are looking for a subtle change with a simple but elegant design. Either way, feel free to browse the comprehensive selection we have available and find your perfect set for the best price. There is also finance available to help spread the cost, just another way we are helping customers get the wheels of their dreams, for less. DK is your one-stop shop for all your motoring needs as we supply stylish alloy wheels for all vehicle makes and models. You can trust our team to provide the best advice when it comes to cars and alloys as our team has over 25 years’ experience in this industry and our workmanship is second to none. At our full-service garage in Manchester we offer a range of services including tyre fitting, bodywork, repairs, servicing, tuning, refurbishment, valeting, tracking balance, air con, MOT booking, engine diagnostics and laser wheel alignment.